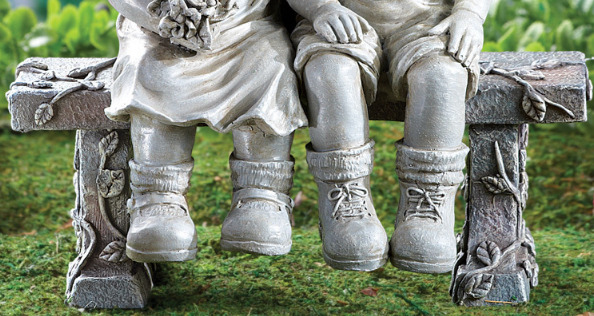 This charming garden sculpture will bring back memories and put a smile on your face whenyou're out in the yard. 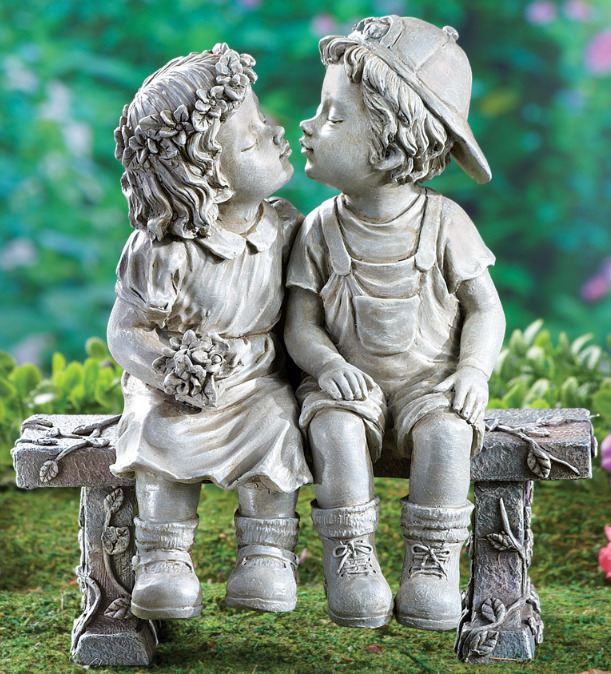 Features delightful details and the hand-painted antique finish adds a touch of nostalgia to your garden. Resin. Approx. 8 1/4"L x 4 3/4" W x 9" H.